DJNL and New City Gas have teamed up to give away two VIP ticketss to lucky fans of Laidback Luke. 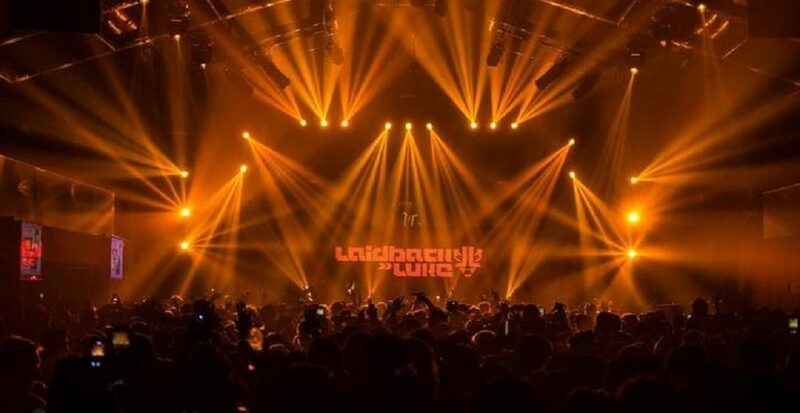 Performing at New City this coming Saturday, January 28th, Laidback Luke himself has provided us with 40 of his favorite tracks of the moment which you can listen to below. Simply head to our Facebook page and share our post and you’re automatically entered to win. Be sure to like our Facebook page as well to keep ahead of Montreal’s busy nightlife! 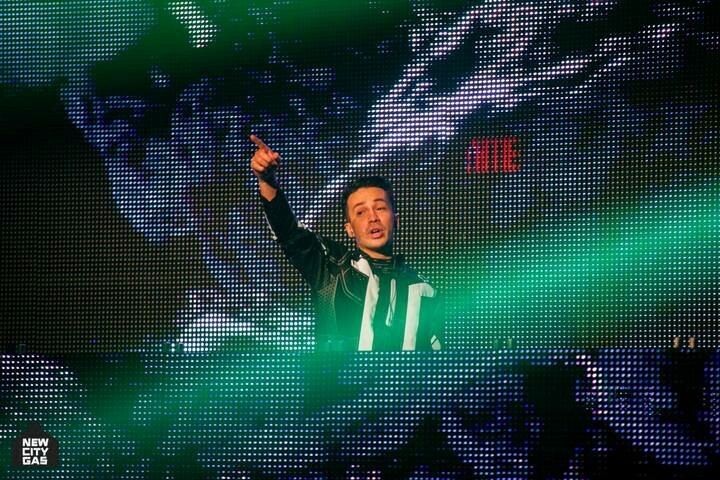 For more on Laidback Luke visit his page here. For more on New City Gas, head over their website.